Information and specifications are now available on a new automatic facsimile receiver by Raytheon Marine Company. The RAYFAX 300 receiver features a four-band, crystal-controlled, single-sideband radio with push-button station selectors which can be set for any eight of the more than 50 facsimile stations worldwide. The RAYFAX 300 will receive high-definition weather charts, wave height charts, sea ice conditions, hurricane tracks, storm warnings, satellite cloud pictures, surface temperature, and other facsimile data transmissions. All are reproduced on dry, odorless, 12-inch-wide aluminized recording paper. According to Raytheon, special features of the R A Y F A X 300 include controls for fine-tuning the antenna for peak reception and for precise positioning of the recording on the chart paper. The chart recorder portion is available separately, for use with any suitable wide-band receiver, or with the eight-channel receiver. The compact, 29-pound recorder is designed for table-top mounting. The 8-pound receiver may be secured on top of the recorder or mounted in a remote location. Connection to the 24V d-c power source and an HF long-wire or whip antenna completes the simple installation. Provision is made for a second receiver if desired. 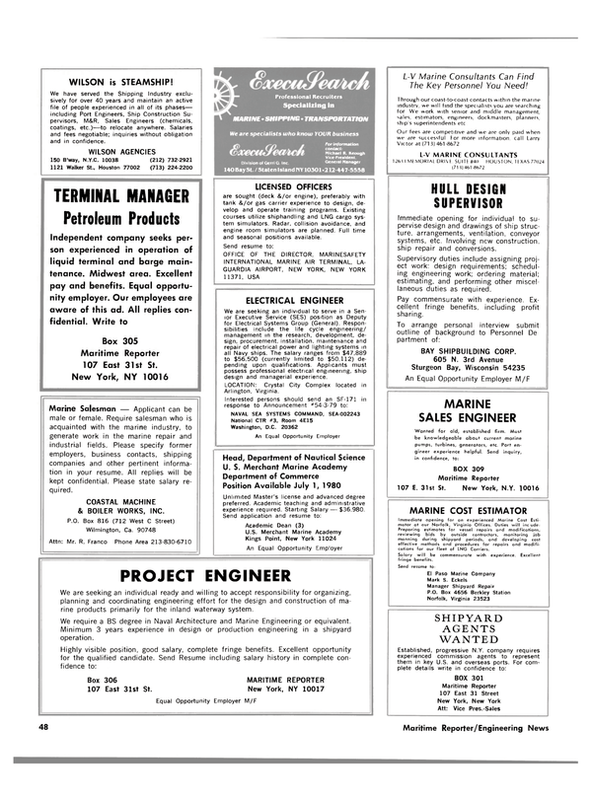 Information and complete specifications can be obtained by writing to Stanley Clark, Raytheon Marine Company, 676 Island Pond Road, Manchester, N.H. 03103.